On this episode of the “Nausicaa Cast” podcast, presented by Powder Radio, host Hadley Hammer interviews ski mountaineer Hilaree O’Neill. One of the most adventurous women in the outdoor sphere, she has made first descents all over the world. In 1996, O’Neill headed to Chamonix with plans to stay a few months. 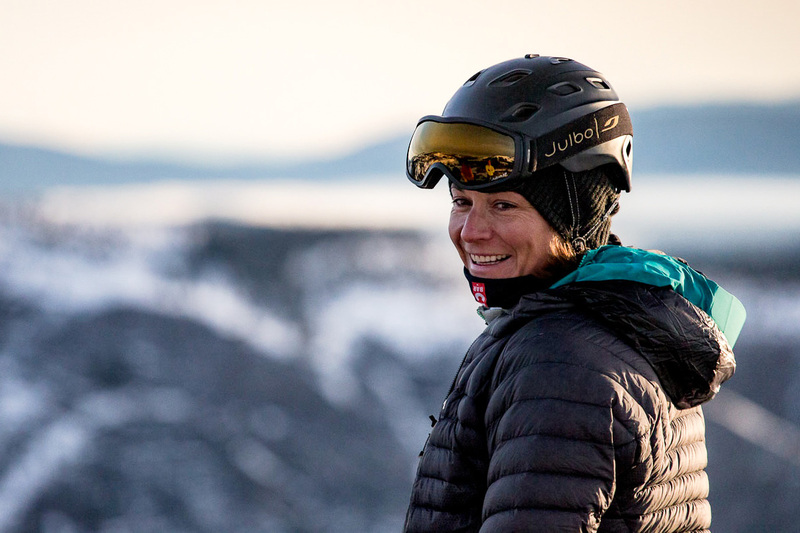 Ultimately, she stayed for six years, competing in (and winning) some of the early freeskiing competitions and opening her eyes to an emerging world of skiing.